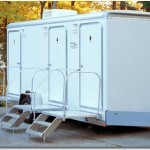 Whether you require portable light towers for special events or completing a job site project, Arkansas Portable Toilets can provide it. Our light towers are professional-grade reliability and have the durability you require. 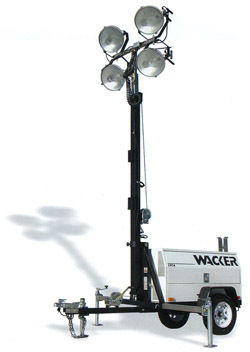 Our light towers feature dependable engines with a brighter, larger coverage area.